Lisa Pendleton - STEER FOR STUDENT ATHLETES INC.
Alicia Pendleton grew up in Prince George’s County, Maryland and graduated from Parkdale Senior High School in Riverdale, Maryland. Alicia a former student athlete played several sports in high school but settled on basketball as her primary sport. She went on to play Division I basketball at Coppin State University. While at Coppin State University, she earned a Bachelor’s of Science in English with a concentration in Mass Communications. After doing a short sent in radio, Alicia discovered her passion in the world of education. 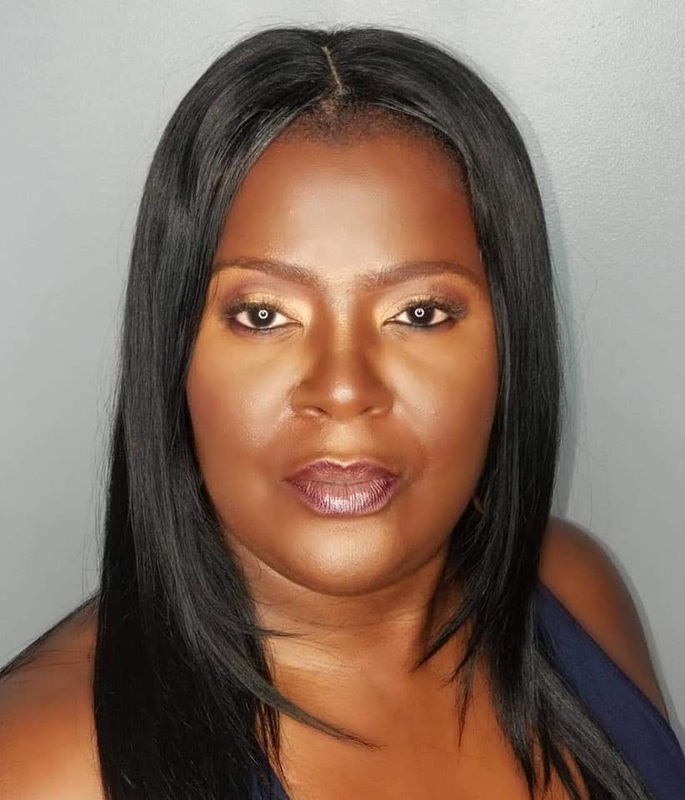 She went on to earn a Master’s of Art in Teaching from Bowie State University and pursued an Education Specialist degree from George Washington University. Alicia also founded LiteracyWorks Communication and Technology Center, a non-profit organization where she served as the executive director. During her tenure she worked without pause to ensure youth in underserved communities had direct access to quality educational programs. She believes that young adults must be exposed to every opportunity that could potentially propel them into success. She aggressively wrote grants and received funding from agencies such as Child and Family Services, Prince George’s County Family Services and the Gannett Foundation to name a few. Alicia has spent over twenty years teaching in both urban and suburban areas - at both secondary and collegiate levels. She has taken on leadership roles in organizations such as Hyde Leadership and Perry Street Preparatory Public Charter Schools. Her natural ability to teach with a powerful delivery has captivated students. Alicia has an innate ability to extract a budding desire to learn from even the most hesitant student. She believes that providing opportunities for self-discovery and character development allows young adults the opportunity to explore who they are and who they are destined to become within the world’s construct. Alicia believes that character development coupled with rigorous academic support ultimately changes the trajectory of students’ lives. She pushes students to explore and conceptualize that the world is far greater when they are positive contributors. With the same passion, Alicia has worked with student athletes. For the last 5 years, Alicia has volunteered as manager of the Team Takeover Girls Basketball Division in order to provide supports for student athletes from beyond the basketball court. She firmly believes the best way to improve society is to educate its citizens.